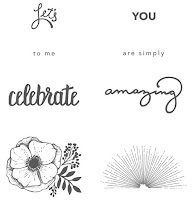 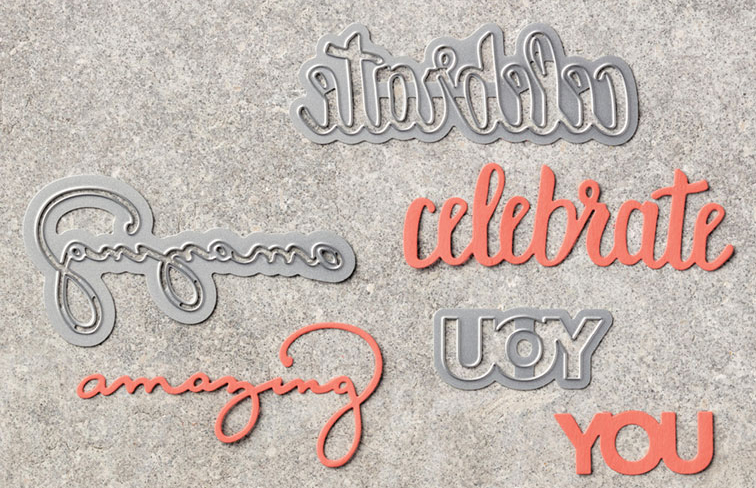 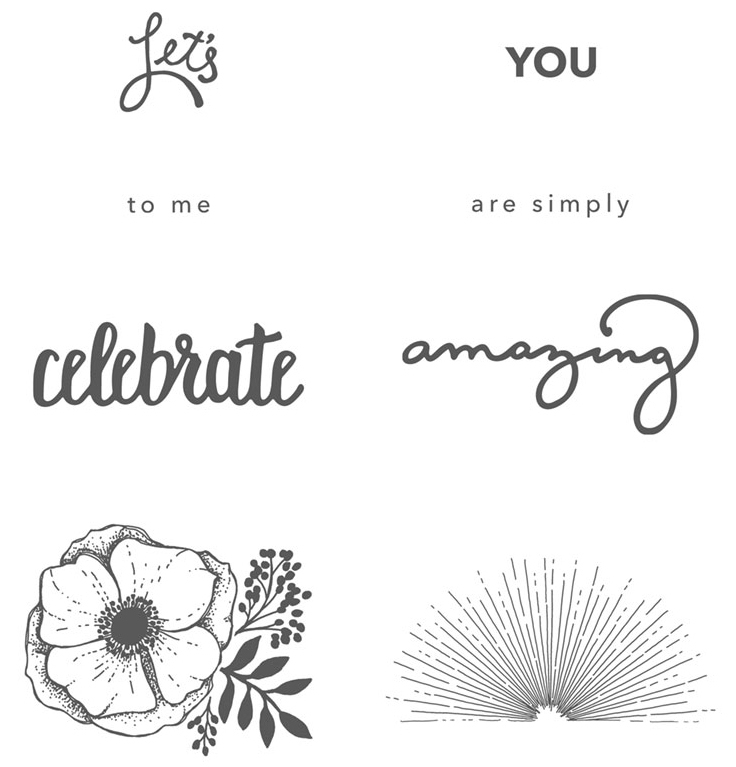 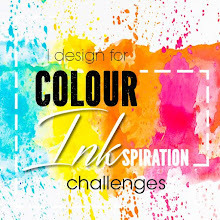 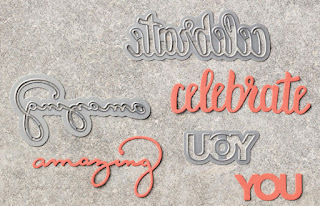 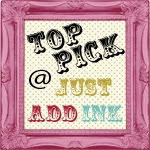 Our second Sale-A-Bration Product of the Week is the Amazing You Stamp Set. 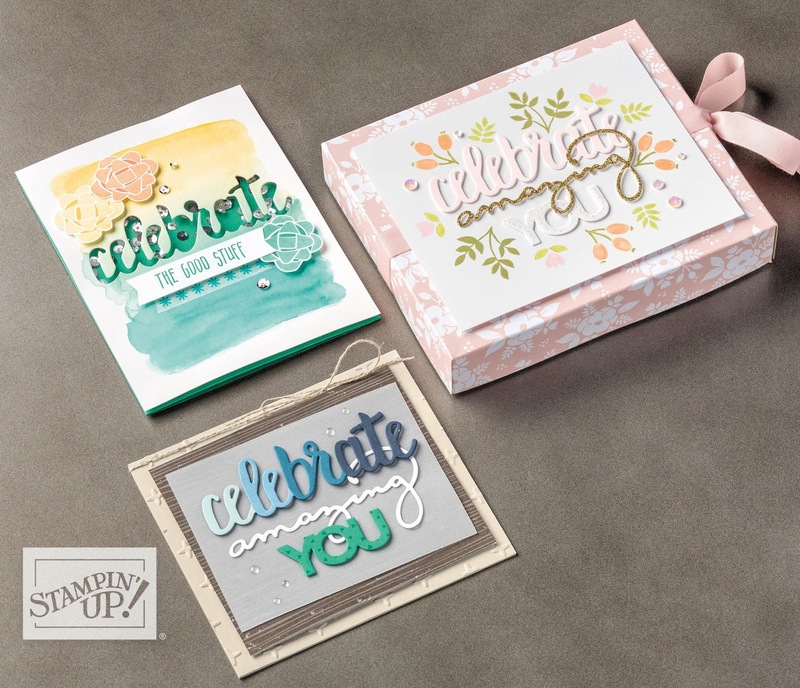 Coordination is key with this set. The stamps work well on their own; the Thinlits are also a great stand-alone—but together is when they really make magic! 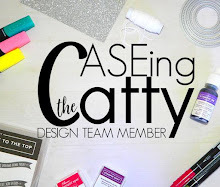 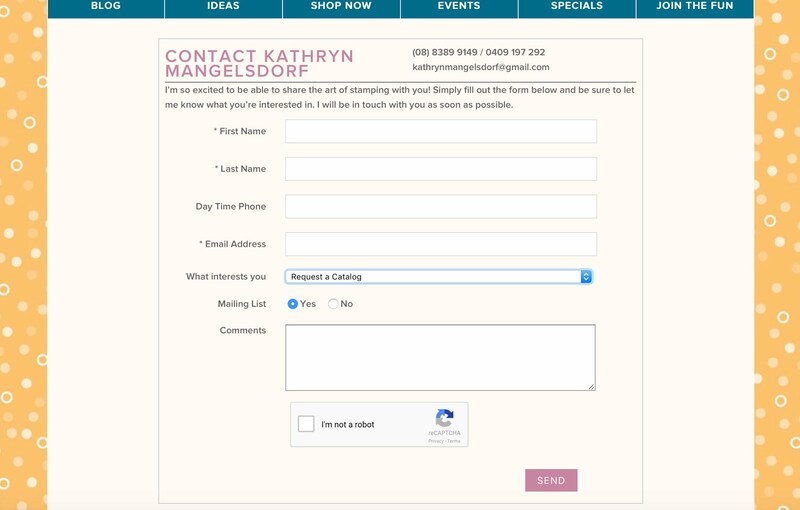 One of the benefits of coordination is you will love is that creativity becomes much easier when you don’t have to hunt down items to pair, but can instead reach for what they already know goes well together. 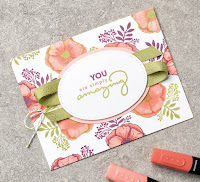 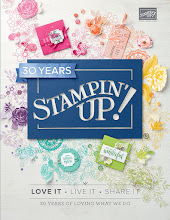 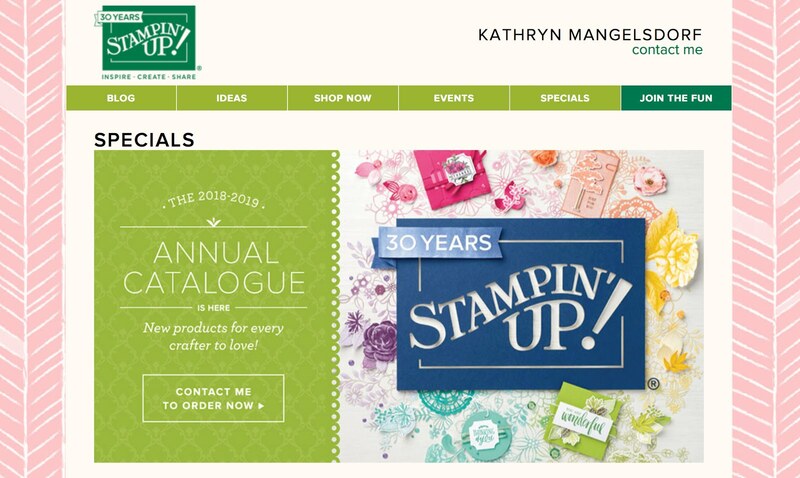 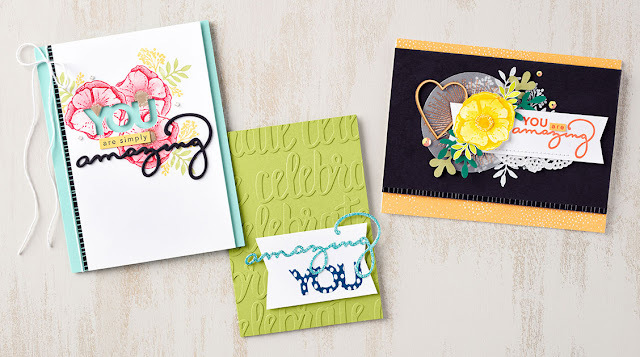 Remember that if you place a $270 order during Sale-A-Bration, you can earn both the stamp set and the Thinlits for free—and earn Stampin’ Rewards on top of that! 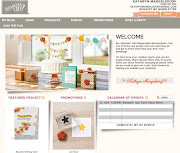 Check out the video for the below project, along with more Sale-A-Bration product videos.